The new and improved XL-1 ADVANCED now has double injected rubber temple tips with removable Ultra Foam™ gasket. This modular eyewear with a two-lens package with interchangeable Smoke Grey/Clear lenses has become the preferred choice of military and law enforcement personnel worldwide. 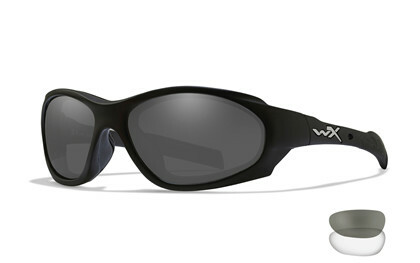 With these glasses you get a premium, robust and reliable tool there gets the job done and delivers great sights. 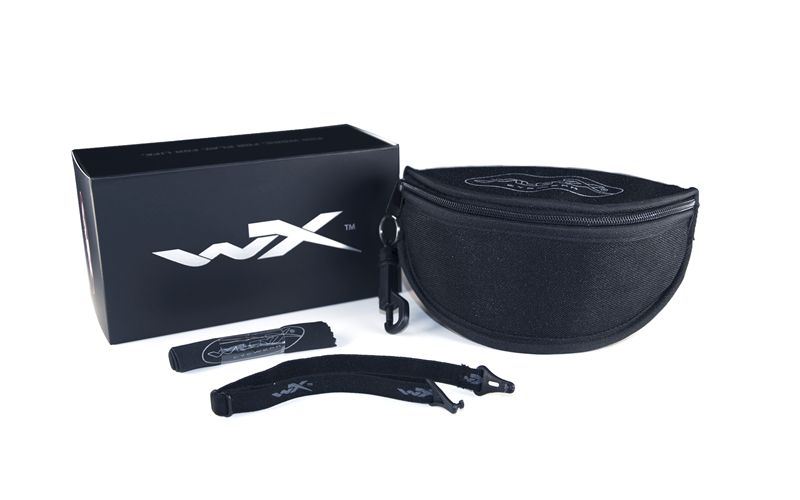 The WX curved temple system provides you with a secure and comfort feeling that allows you to move fast and quickly without compromise the safety the eyewear provide.